Drink specials coming soonBanks Ave. Drink specials coming soon*More to come*FAQ:Where do I get my event T-Shirt?Make it to the after party and it is yours. Sizes S to XL. *Sizes are not guaranteed as they are first come first serve. But everyone gets a shirt! Do I need a ticket?Yes. 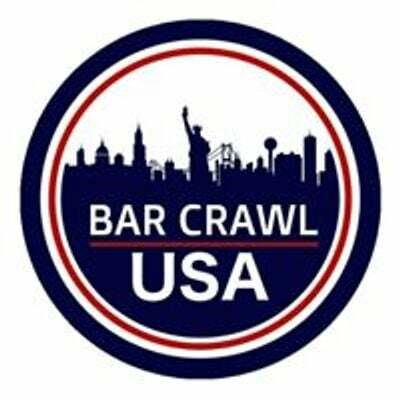 You will not be able to get into our registration party or after party nor will get your event t-shirt, koozie, access to bars, photography, and other giveaways. 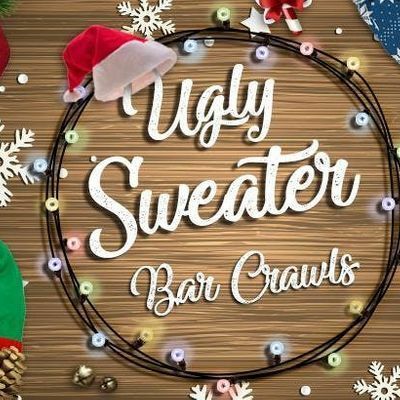 Do I need to go to all of the bars? Is it guided? You do not need to visit all the bars to get your t-shirt at the after party. We will have times next to each bar when they will be staffed & ready and when you should be there for wristband & crawl awesomeness. Do I need to print my ticket? Does it need to match my name?No, on your phone is preferred. Ticket does not need to match attendee name. 21+ event?Yes. This is a 21+ event and drinking is 100% optional. If you choose to drink, please drink responsibly. 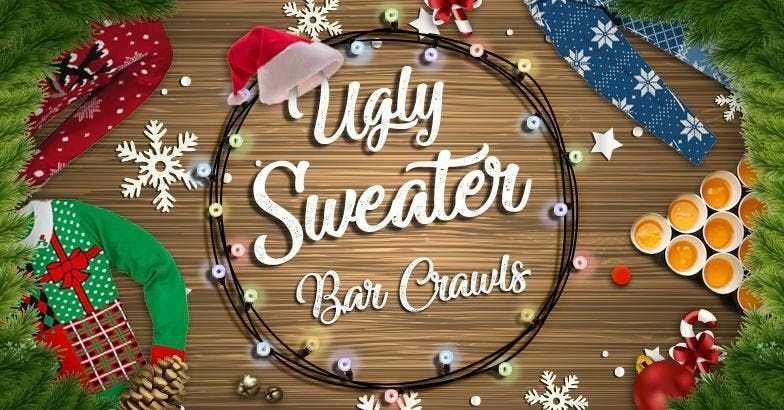 Ugly Sweater Bar Crawl is not liable for any injuries that may occur during or after the completion of the crawl.